Welcome Home! 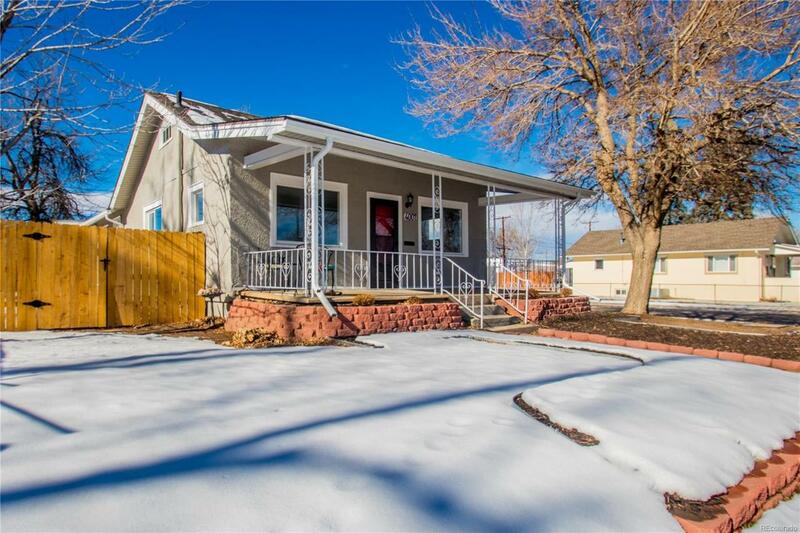 Completely remodeled charming Ranch style home in the South Broadway Heights neighborhood! Don't miss your chance to see this stunning home featuring all new updates! The main level boasts a newly remodeled kitchen with shaker cabinets, granite counter tops and stainless steel appliances...perfect for entertaining. Enjoy the two spacious bedrooms and updated full bathroom on the main level. Entertain your guests in this open floor plan or move downstairs to the family room in your finished basement. It also provides for a private setting with 2 extra bedrooms and bathroom that will keep guests comfortable. Conveniently located close to South Broadway, shopping, food and entertainment. Open House Saturday, January 19th from 1:00-3:00. Come see this one today!